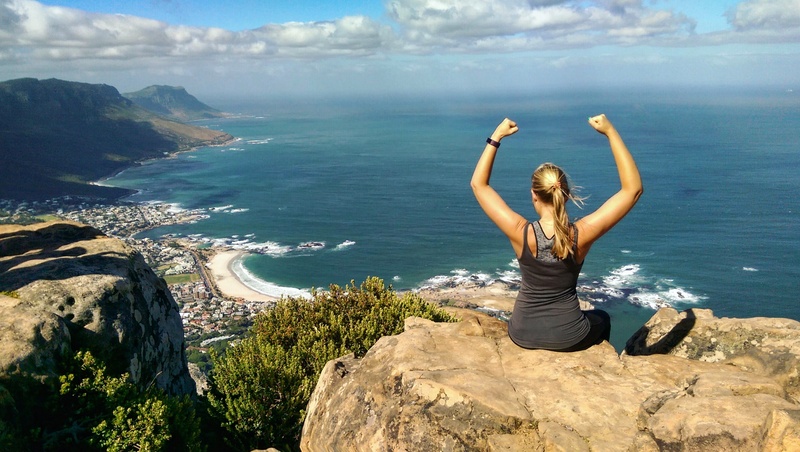 I climbed Lion’s Head the other day and it was totally worth the exploding lungs and sprained ankle on the way down. When you live in a city as beautiful as Cape Town, you’d be mal to sit indoors. So, getting back to sunscreen! I was thrilled when Piz Buin dropped off a bunch of their loveliness the other day. Their products have always been favourites, ever since I was a little girl, as my mom considered the brand to be one of the best. Personally, I like that many of their offerings serve up a nice, high SPF but don’t feel heavy, sticky or leave a white sheen on your skin. They’re so nicely formulated, in fact, that many of their lotions feel just like a body lotion and if it weren’t for their ‘sunscreen smell’ (which I like), you wouldn’t know you were wearing one. Currently, Piz Buin Protect & Cool is available in an SPF 15 which suits me fine for running as I’m only out there for 30 minutes at a time. They do offer it in higher protection factors overseas, however, so maybe we’ll see them make their way here at some point. But until then, if you’re looking for a higher SPF, know that their Allergy Sun Sensitive Skin Lotion SPF 50+ (R249,95, Dis-Chem) is locally available and ready to protect and serve. P.S. 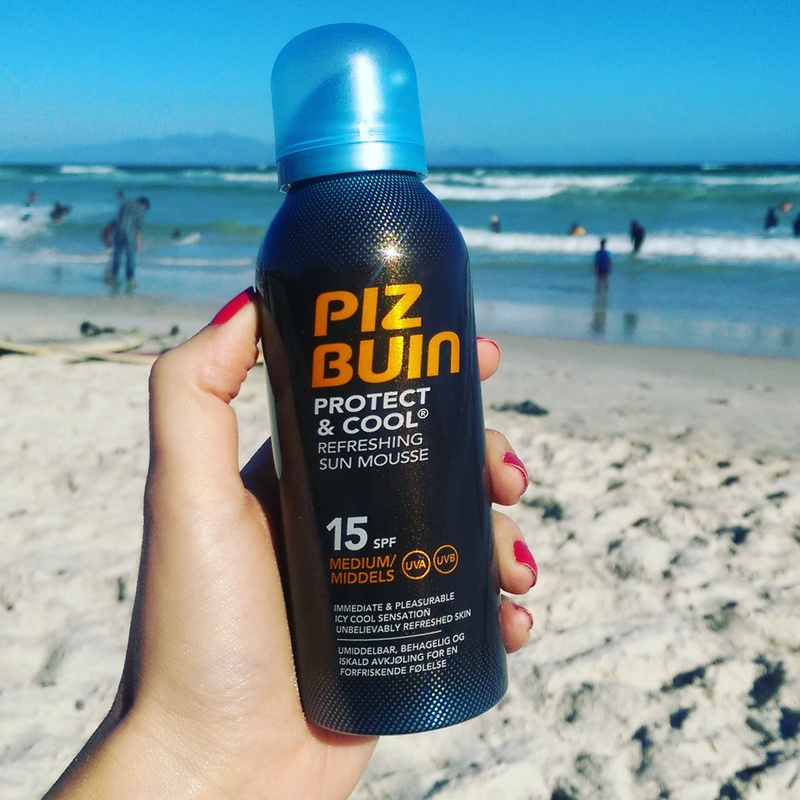 Now is a great time to shop Piz Buin at Clicks. They’re currently running a buy 3 get one free special. I can’t see the Protect & Cool mousse on their site but here’s hoping you’ll be able to find it in store. Elizabeth Arden has teamed up with The Sparrow Society to create a gift with purchase you’re going to want, want, want! Awesome Product Range – used many years ago! Yea you rocking that hat ! Leigh, well done for keeping up with the running! High five! What does SPF 15 mean? Does it mean that the sun only protects you for 15 minutes? And with SPF 50, the sun protects you for 50 min? Or does it mean SPF 50 has a stronger protective barrier than SPF 15? Sorry for the silly question. Dis stuff is rather confusing. Can you give some clarity on this since you mentioned that you wear SPF 15 because you only run for about 30 minutes. Thank you! Arrgh! I only spotted this now, apologies for the slow reply. Okay, so its really just a guide line, but the rule of thumb with SPF is to take the time in which your skin takes to burn when exposed to sun (in my case it’s 10 to 15 minutes) and then multiply this by the SPF. So if I use an SPF 15, I get 225 minutes of protection (15 min x 15 SPF) before I need to reapply. This is still just a rule of thumb, however. I always wear a minimum of SPF 30 on my face as I like max protection from sun damage. Hope this helps!